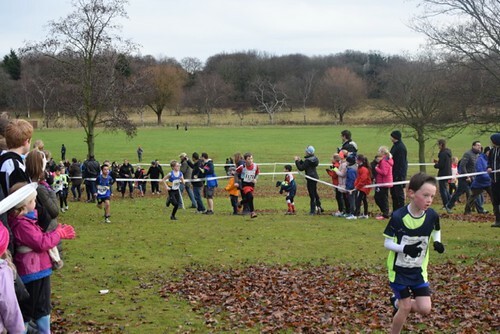 The 3rd meeting of the juniors Cross Country League took place at Perry Park on Sunday. 9 juniors made the short trip including 2 first timers Harry and Lucy. It was great to see 4 boys on the line for the Under 11’s race, would be good to get some support for the other races. Next meeting at Northampton on 15th Jan 2017.